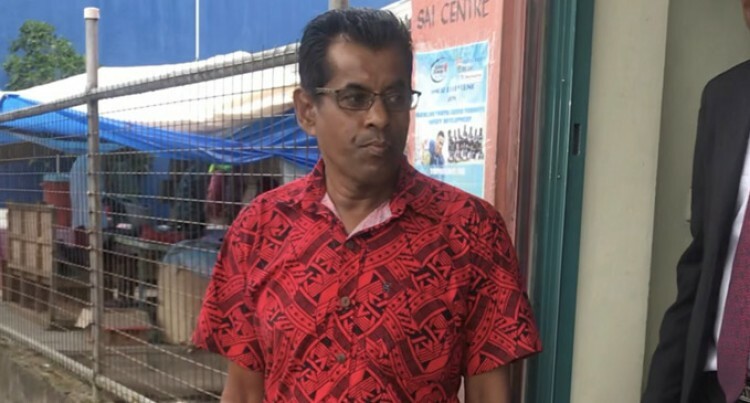 A 51-year-old former bus driver was acquitted in the Nausori Magistrates Court on Friday after the Court believed his version of events. Shiu Darsan’s evidence was that on January 3, 2013, he drove a bus and was travelling between 35 to 40 kilometres per hour. The drag link rod of the bus broke and the vehicle could not be controlled and it went off the road and as a result, it hit Jiten Prasad who was walking along the Bau Road heading towards Wainiboka­si junction. In his judgment, Magistrate Chaitanya Lakshman said Darsan did not drive dangerously. He said his manner of driving did not cause the accident. He said the evidence relayed by the witnesses on Darsan’s manner of driving was not reliable. “The broken drag link rod which was welded veered the bus off the road,” Magistrate Lakshman said. The Court ruled that the Prosecu­tion had not proved Darsan’s case beyond a reasonable doubt for the charge of dangerous driving occa­sioning death. “They could not prove that Shiu Darsan drove in a dangerous man­ner and caused the death of Jiten Prasad,” he said.